Blood Youth have a weird, and slightly terrifying new video. It's for the song 'What I'm Running From' and the video involves well, a lot of running... and also a dog. The video was directed by Boston Manor's Henry Cox and took heavy influence from the band's favourite horror movies. "We were really inspired by some of our favourite films, there's lots of influences from The Blair Witch and Evil Dead in there. I think these horror influences really shine through, it's really cool to have a video that is 100% story and actually required us to act. 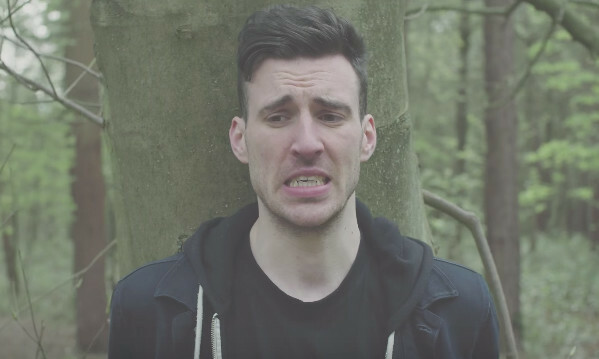 It was all shot very close to where we grew up, we found some very eerie and dark constructions in the woods and they all feature in the video." Vocalist Kaya Tarsus explains that the song is about, "...getting away from everything holding you down. "It's about a very strange time in my life, when I left everything behind, so I could start again." It also features on the band's debut album 'Beyond Repair', which is out now via Rude Records. 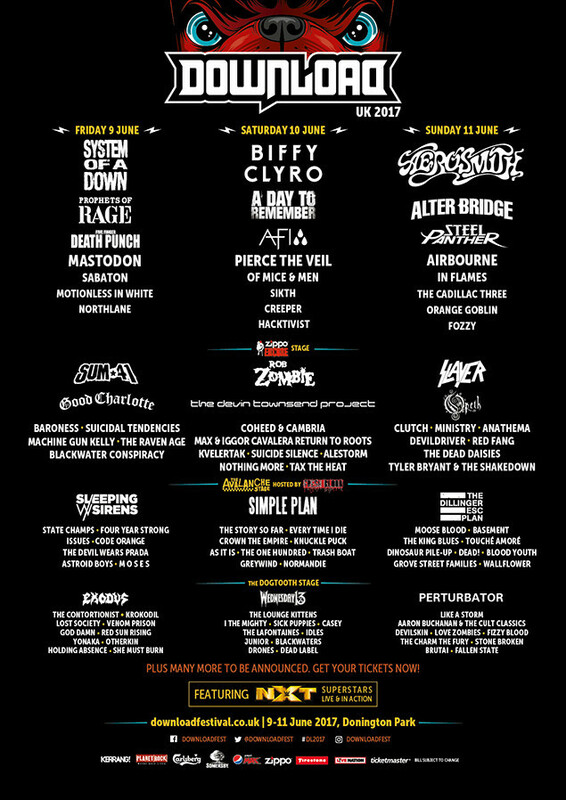 Blood Youth will appear at Download festival this summer, see the line-up below.